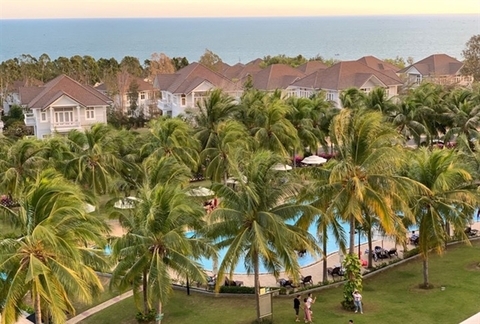 The hospitality market in Viet Nam, which has been an attractive sector for investors over the past few years thanks to its consistent growth, is expected to continue to expand this year, partly due to global trends, according to Savills Hotels Asia Pacific. Information technology (IT) is one prominent trend that has had a tremendous impact on the tourism industry. The development of IT will make travel much easier. Travel support tools and application will make higher quality products and many different accommodation options accessible. Smartphones, Artificial Intelligence, electronic payments and social media will continue to have incalculable impacts on the travel industry. Demographic and consumer changes, influenced by global trends, will increase travel demand and inspire the creation of new products to catch these trends. 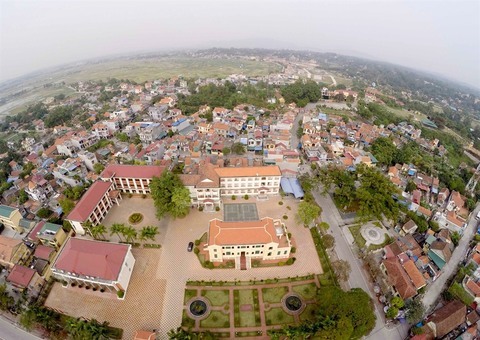 “We often encourage developers to study new trends and products that have not had much presence in the Vietnamese market such as branded residence, select service hotels or experience-oriented resorts in order to diversify accommodation choices and capture the needs of a new generation of travellers,” said Mauro Gasparotti, the Director of Savills Hotels Asia Pacific. “However, these products also require investors to have a certain understanding of concepts and ideas as well as ways of co-operation between involved parties to ensure the implementation and feasibility of projects,” he said. “We also hope to see more green projects and sustainable development in the future, which will become a very important factor and criteria for the end users. 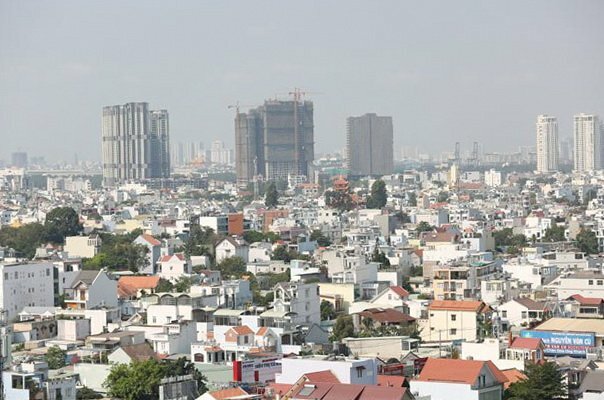 Viet Nam is in a good position to capture growth opportunities. In 2019, Savills Hotels Asia Pacific predicts tourism will continue to grow but at a lower rate than in the previous year. 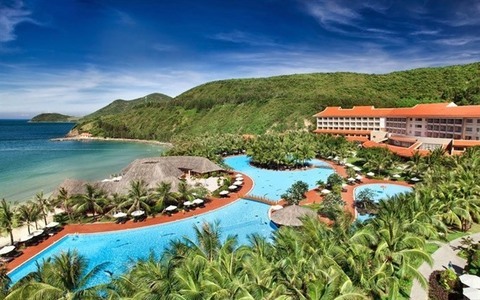 There will be a new wave of branded properties coming on line such as Movenpick Cam Ranh and Melia Ho Tram, which could put these locations on the international tourism map. This year will see the opening of many condotel projects with enormous inventories coming to the market. Condotels are good products only when they are well studied, planned and executed, according to Savills Hotels Asia Pacific. These projects could damage the market if they are poorly planned and controlled by depressing room rates and occupancy in the medium term, especially at beach locations. 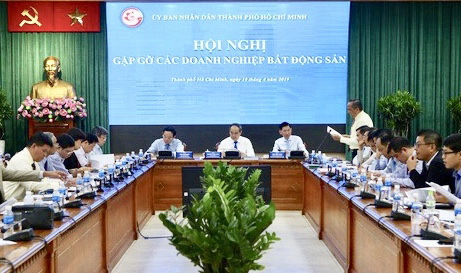 Popular destinations like HCM City, due to limited future supply, are expected to maintain stable levels of performance. 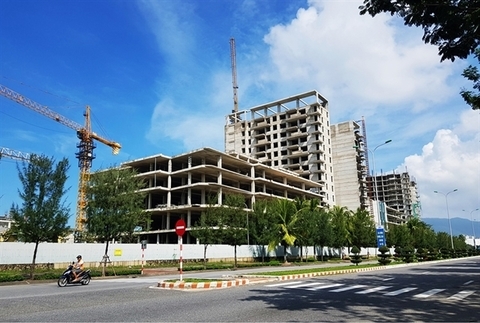 Last year was excellent for Viet Nam’s real estate market with positive signs coming from all sectors, among which hospitality stood out as one of the main sectors drawing enormous attention from international and local developers and investors. Many projects are being planned, developed and opened with the presence of new brands and products. The good performance in 2018 was due to several factors including infrastructure improvements, new international routes, policies encouraging tourism and contributions from the private sector. Viet Nam’s hospitality industry is witnessing rising interest from international and local investors. 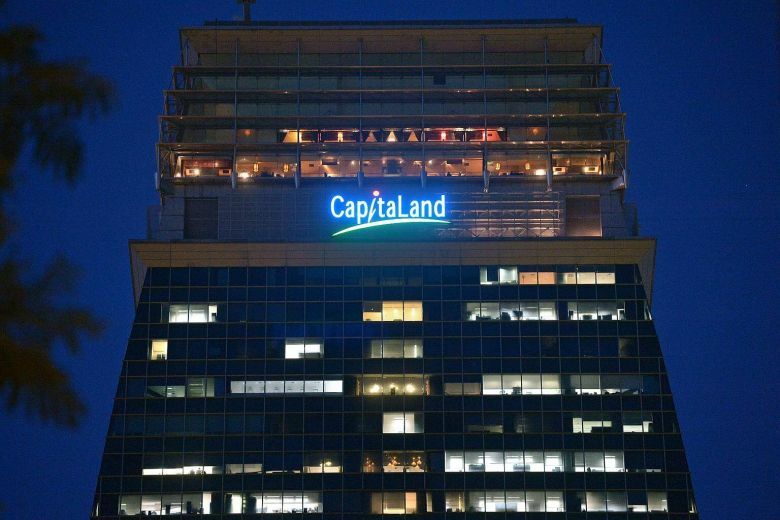 However, transactions have been limited within the operating asset segment due to the scarcity of inventory and the unwillingness of owners to dispose properties.